A breath-taking mix of scenery with mountains, valleys and beaches interspersed with castles, Industrial Revolution slate quarries with plenty for the adrenalin junkie, the serious hiker or those seeking quiet contemplation of this area of Outstanding Natural Beauty. Running westerly from Conwy along the wide valley on the south side of Conwy mountain, with its Neolithic stone circles and the iron age hill fort of Caer Seion it offers some great scenery and walking trails. As an old coaching route there are some great hostelries along the way. The National Trust acquired this large country house and gardens, designed as a Norman castle, in the 1950’s. The interior is filled with collections of fine art and the extensive gardens benefit from views towards Snowdonia and the Irish Sea as well as exotic plants from the 19th century plant hunters bringing specimens to the then head gardener Walter Speed. A vibrant University town with plenty of places to stay and eat. 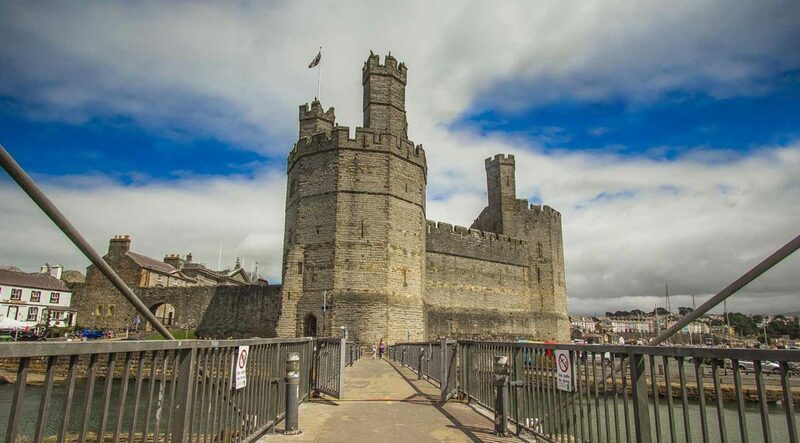 It is an excellent base for exploring the area and on the doorstep Bangor’s pier, The Garth, offers views over the Menai Strait to the suspension bridge or back to Snowdonia. The city has a number of museums and galleries to explore. 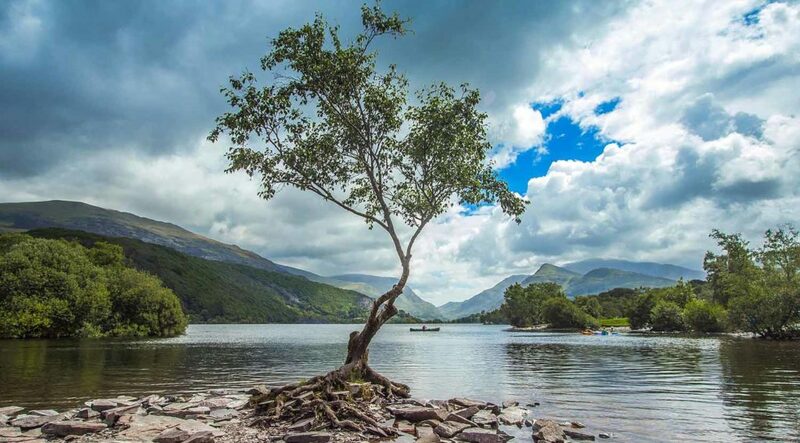 Set at the foot of Snowdon and between the lakes of Llyn Padarn and Llyn Peris on the Llanberis Pass route this is a scenic must. 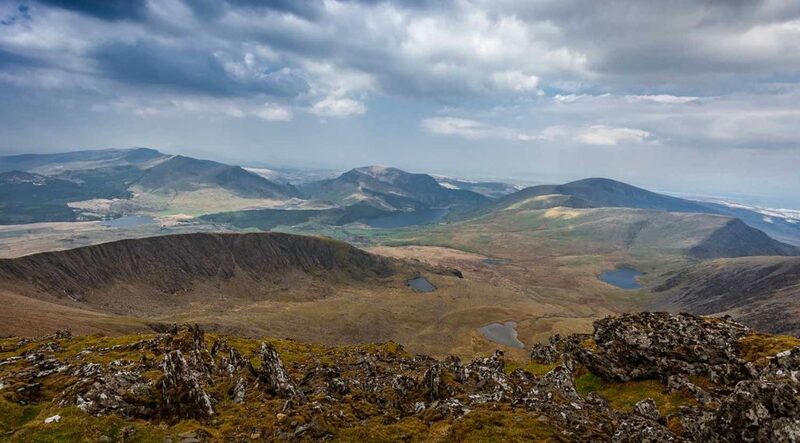 Hike or catch the railway up Mount Snowdon for spectacular views of Snowdonia National Park and its rugged crags partly impacted by an industrial history of slate mining. Nearby are the ruins of Dolbadarn Castle built by the Welsh princes of Gwynedd. At one time the largest slate quarry in the world and through the development of Zip World and Velocity 2 – the fastest zip line in the world and the longest in the Northern Hemisphere - a new tourist destination. Well worth a visit to either try the experience or watch others travelling past as you enjoy a drink or something to eat. 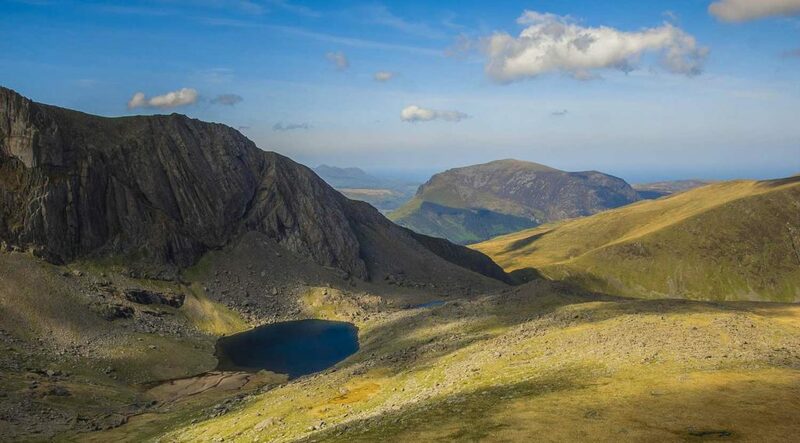 Leave Conwy via the Sychnant Pass with heather moorland and scree slopes providing excellent vistas, drop to the coast road and the seaside town of Llanfairfechan with views to the Irish Sea and Menai Strait. 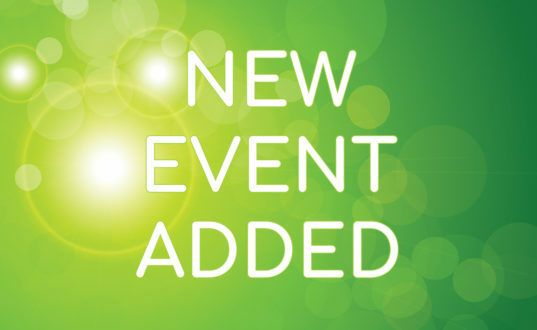 Explore Penrhyn Castle and gardens; although only built as a fantasy castle in the 19th century its gardens still benefit from the era of Victorian plant collectors. 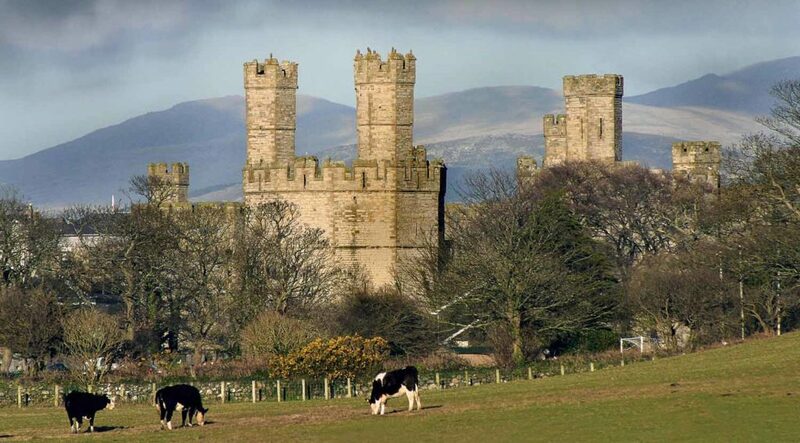 Visit Caenarfon Castle, built by Edward I to impress and subdue the area. Stroll the walled town or watch the boats in the estuary or Victoria Dock. 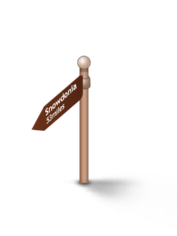 Take the Llanberis road to the foot of Snowdon for views of mountains, lakes and valleys or board the lakeside train to the top for all round views. Explore the National Slate Museum and nearby Dolbadarn Castle before traveling to Zip World at Penrhyn Quarry. 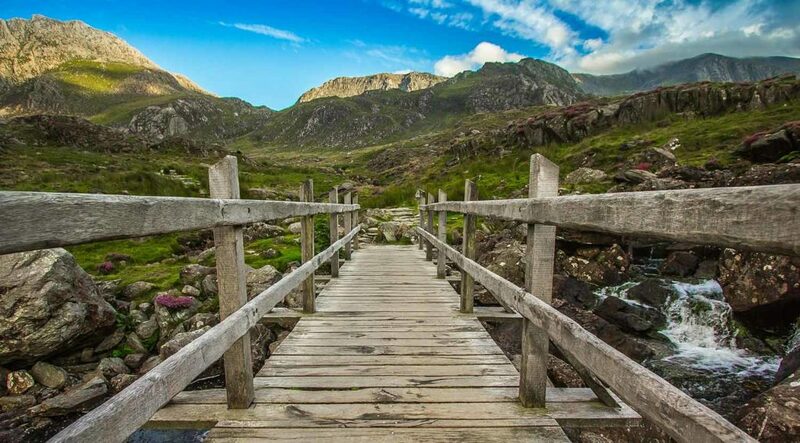 The road to Capel Curig gives views of the lakes and Snowdonia – take time to pause and marvel at nature’s beauty before returning to Conwy via Betws y Coed. As you drive along, the views from the trail are impressive but the area is best explored on foot with many trails and places to explore for the experienced and inexperienced walker. 13th century Caenarfon Castle is a world heritage site, Dolbardan is the former stronghold of the Princes of Gwynedd and the area has traces of major Roman occupation at Segontium as well as Neolithic and Iron Age remains. Whether cycling the winding roads and off-road trails, canoeing, white water rafting or trying the world’s fastest zip line Snowdonia suits any interest and never disappoints.